"But I have finally accepted the fact that I'm not like I used to be, and that's absolutely FINE." Moms who bounce back from pregnancy and childbirth as if nothing happened are admirable. For a larger number of women, however, having a child is life-changing not only because of the responsibilities that come with motherhood, but also because it brings with it many changes involving both the body and mind. 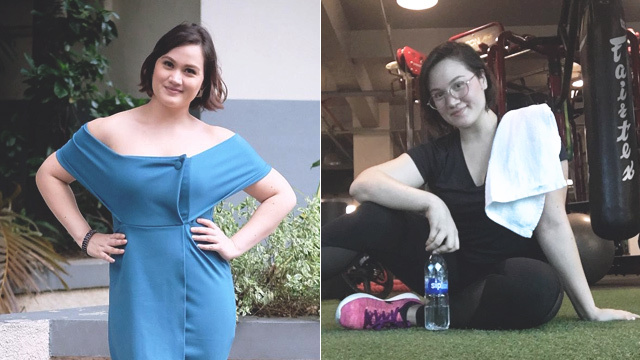 Actress Melissa Ricks documents in her Instagram account how she gained weight during and even after her pregnancy. 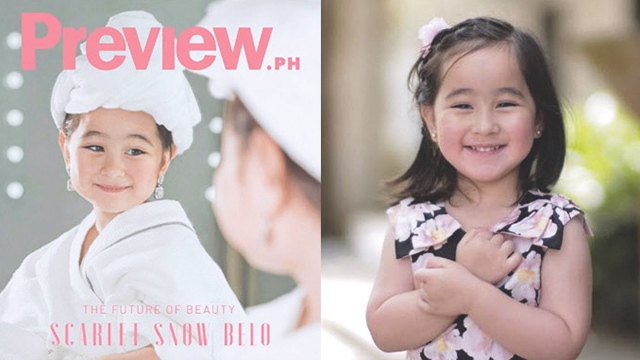 Her daughter Kiera is now three, and after a successful attempt at losing weight in 2017—and regaining a few pounds recently—she says she has now accepted that she may never get her pre-pregnant body back. Instead, she's "working on the better version" of her new self. "I have finally accepted the fact that I'm not like I used to be, and that's absolutely fine," the single mom wrote on Instagram as caption for her photo showing a curvier figure in a blue, off-shoulder mini-dress. The celebrity mom revealed that she usually gets anxious when invited to big occasions, like the wedding she recently went to with her daughter. These big events would require her to dress up, but because she gets conscious about her weight, she often has a hard time finding a dress that she can wear confidently. "I realized that I have become so much more than just my looks. Everything that I have been through has molded me into a better person and a better mother," Melissa wrote. "I've learned to embrace what I have now, and aim to improve myself but never degrade myself just because I am now different than I used to be," she said. The Star Circle Quest alumna is done worrying about what other people think of her. She says she's done with other people treating her differently and crying over work opportunities she didn't get because she was told that she needed to lose weight. "What really matters to me is my well being, my peace of mind, my happiness and my child," she said. "Everything else could matter less," she stressed. Back in January, Melissa shared that she had shed 35 pounds in the latter months of 2017 by working out and eating right. Though she had tried several back-to-fitness programs that sadly didn't do much, she went back and realigned her motivation. "I felt better about myself, I started to feel stronger, healthier, I felt more confident, and I slowly started shedding the pounds little by little because I was finally doing it for myself," Melissa said in a previous interview. "Don't give up. It all begins with self-love," she added. But accepting her curvier body now doesn't mean she has given up on herself. While not as slim as her pre-pregnant self, what matters is Melissa is confident in her new skin. "We should always aim to be a better version of ourselves and not the version others want us to be. Its OKAY to just do YOU," the single mom added. 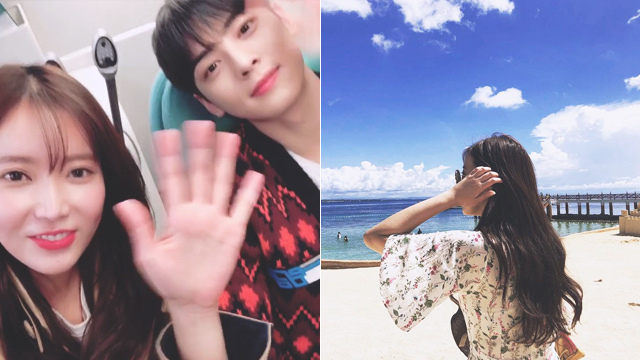 See the Cast of 'My ID Is Gangnam Beauty' in Cebu!